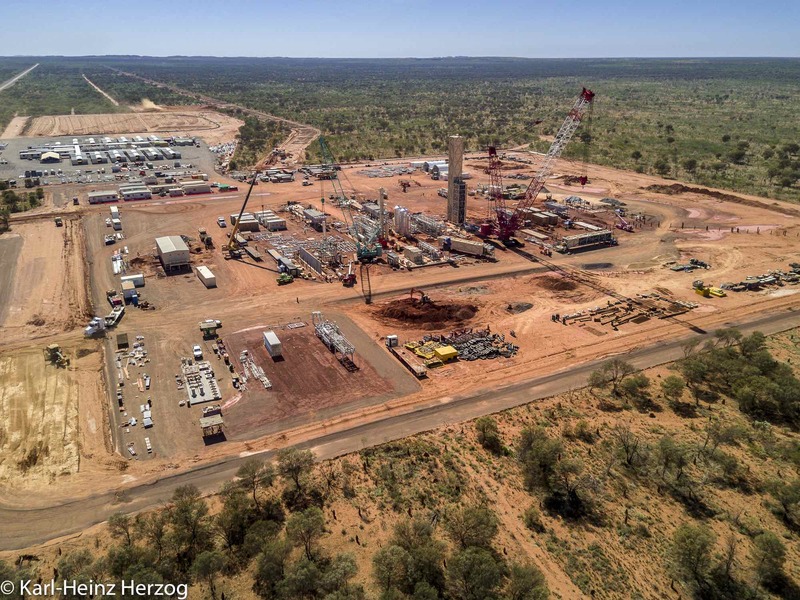 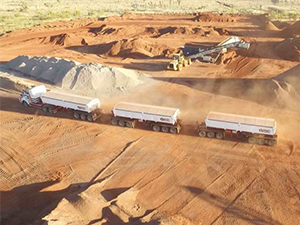 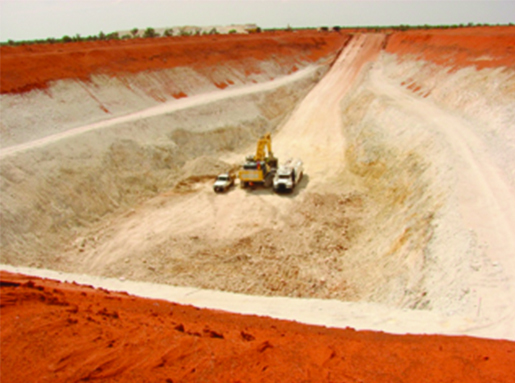 The pipe laydown is located at 23545 Stuart Highway, Warumungu Northern Territory, approximately 16kms North of Tennant Creek. 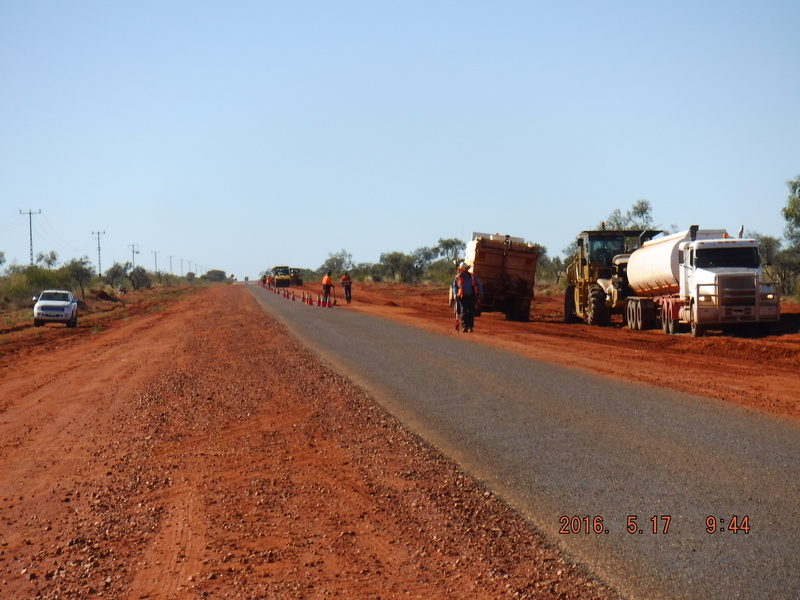 Works comprises of the construction of a type 4 rural intersection off the Stuart Hwy comprising of turning lanes, acceleration lanes and braking lanes to the pipe laydown. 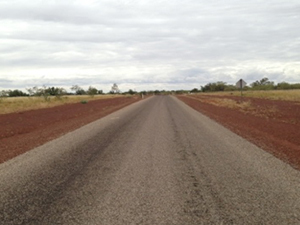 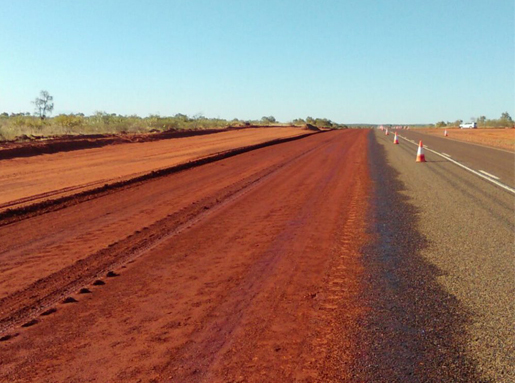 The works was built in accordance to the detailed design from the Principal contractor and the Northern Territory Standard Specification for Roadworks. 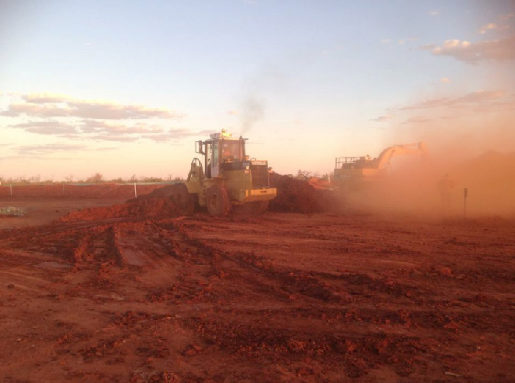 PLANT USED: DM500 CAT Stabilizer, 140H Grader, 3 x rollers, 2 x water cart, road train side tippers, excavator.